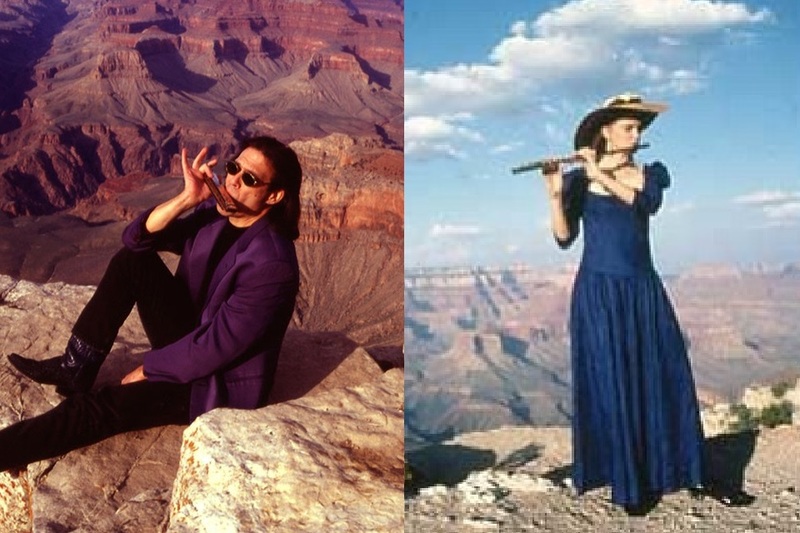 Thirty years ago, we were inspired to start a chamber music festival in rural western New Jersey that operates with an expansive definition of chamber music and its repertory. 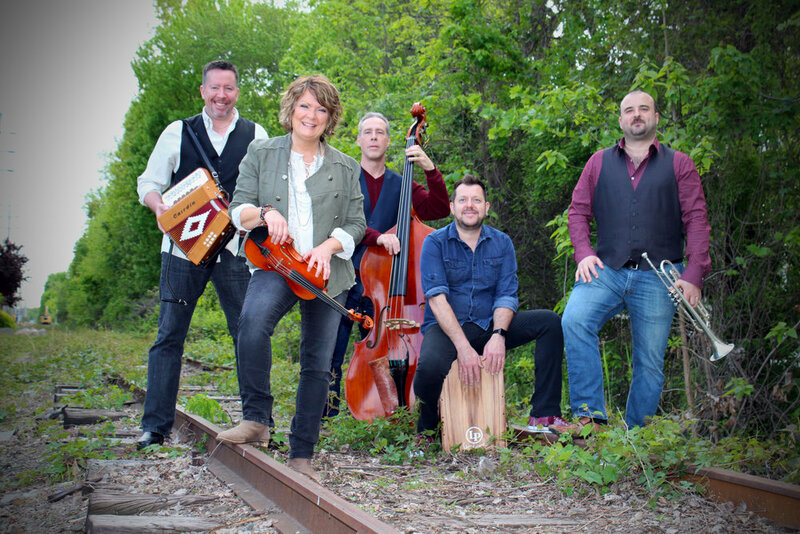 For this, our 30th season, those values will be fully on display, featuring ensembles that include guitars, harmonica, Irish fiddling, and lots of new music from throughout the New World. Raritan River Music (RRM) is much more than the concerts in May, with programs year round for school kids, seniors, and patients at health-care facilities around the region. RRM also creates a legacy of new compositions and recordings commissioned by RRM’s patrons, as well as presenting new music at each concert by local school-age composers. Over 30 years, however, the greatest achievement of RRM is the community created by the audiences, volunteers, trustees, and patrons of RRM. Musicians may not be able to perform surgery or put out fires, but there are times when a concert can heal a mortal wound or dispel the dark clouds for a while and make life worth living. That is what you, the supporters of Raritan River Music, have given to this community, to each other, for thirty years and counting. And, as the founders, that is what you have given to us. Thank you!